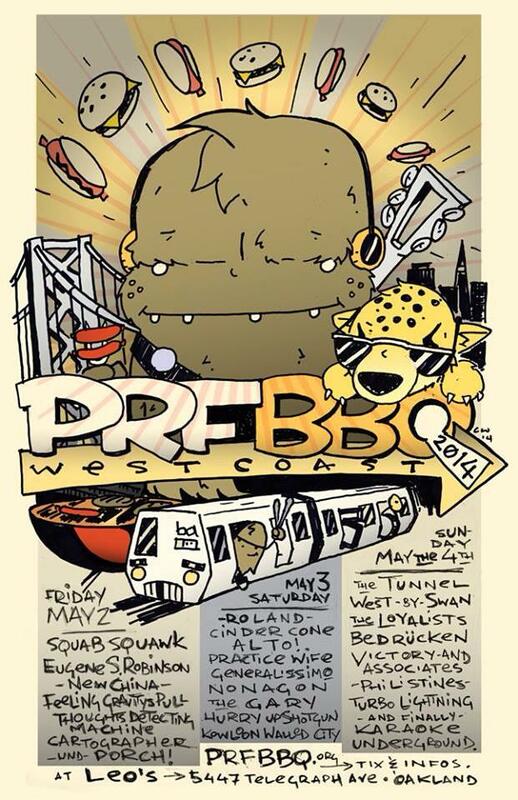 Nonagon is playing the first ever West Cost PRF BBQ on Saturday, May 3 @ Leo's in San Francisco. Should be a preeeeetty amazing event, with Kowloon Walled City, Eugene S Robinson, the Gary, the Tunnel and others. And the new Austerity Program record, Beyond Calculation, will be out 6/17. More news on that in a bit, but if you live in/near Boston (4/26), Providence (4/27) or Brooklyn (5/7), you can go see them in the days ahead. The Shows page has all the details.